ATIBAIA is a boutique family winery located in the mountains of Smar Jebil, overviewing Batroun. It is dedicated to producing one red wine in limited quantities. 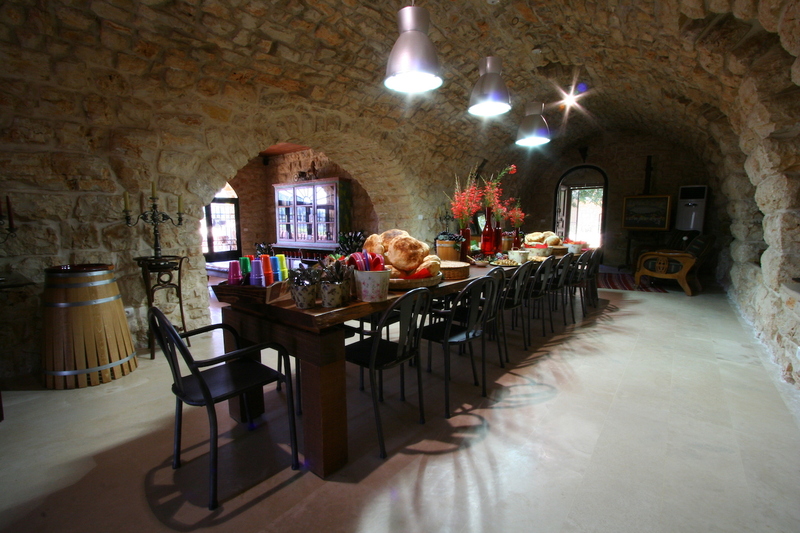 The winery makes its home in a 17th century rustic house with lush surroundings. The vines are farmed in an almost artisanal method, with due respect to the terroir. The vineyard spreads across 5 hectares growing three varieties of grapes: Cabernet Sauvignon, Syrah and Petit Verdot.